Welcome to Chocolate Friday! 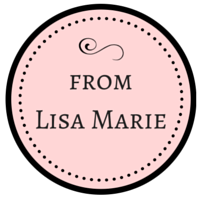 I hope you had a fabulous week and made sure to enter my chocolatey giveaway (it's not too late - you still have until Saturday night)! 1. Brownies - the overwhelming favorite! Yum to all of it, I say! Now that you have chocolate on the brain, you may want to make some dessert for the weekend. 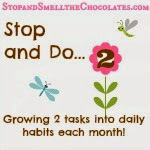 Now please do your part to chocolatize the blogosphere! 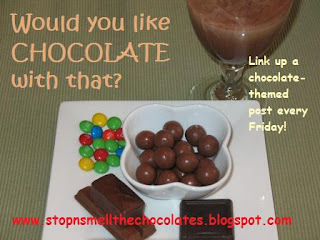 Find or write or create your own chocolate post and link it up right here below with Mr. Linky! 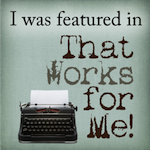 Get more info here or look at last week for ideas. See you back here with your chocolate link! Phew! I thought as your TOP COMMENTATOR I wasn't going to be your FIRST COMMENTATOR as well. I got here a little late today but I see that I'm still first so I think I should get another entry into your giveaway. Hee! Hee! It was nice talking with you last night. You think that's a bribe? Chocolate is by far the best thing ever made:-) Chocolate anything! Um, I guess chocloate kiss cookies are all mine! Yummy.